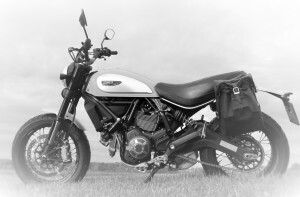 Ducati’s Scrambler has been a great success since its launch. 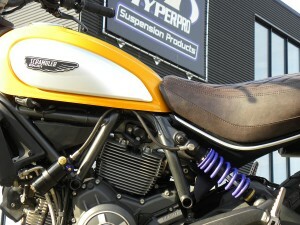 Not only in sales, but also in creating a modern “classic” lifestyle around it. With a lot of accessories. 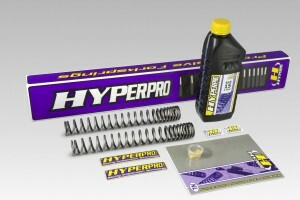 Some of the most useful “accessories” are now available from Hyperpro. The fine shocks and fork springs are available as a HYPERPRO STREETBOX!, and separate as a 460 emulsion shock or a 461 full adjustable shock with a reservoir. 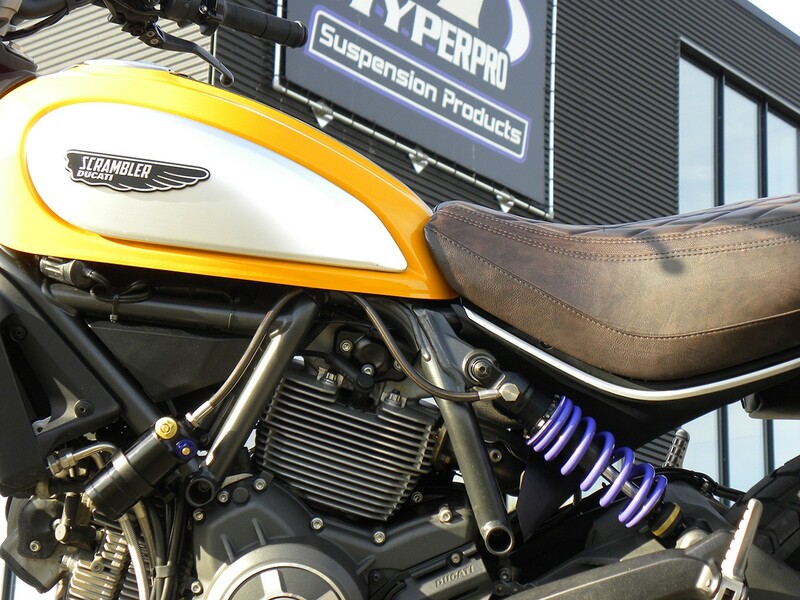 With changing the suspension on the Ducati Scrambler, the bike will handle even better. Not only while cornering but also on the straight.